With new Keratinology by Sunsilk, the advanced premium hair care range that enables women to conquer the challenge to prolonging salon beauty through effective home care. Keratinology by Sunsilk was finally launched on 10th Jan 2012 at Bridge Bar, Level 28, G Tower KL. The tussle with maintaining great hair is now over. A leading global team of experts and scientists have joined to create the advanced premium hair care brand Keratinology by Sunsilk that works in harmony with salon treatments. The revolutionary formula ensures no hair is left untouched, catering to all hair types whether it has been coloured, permed, professionally straightened and even on hair which has naturally become damaged over time. 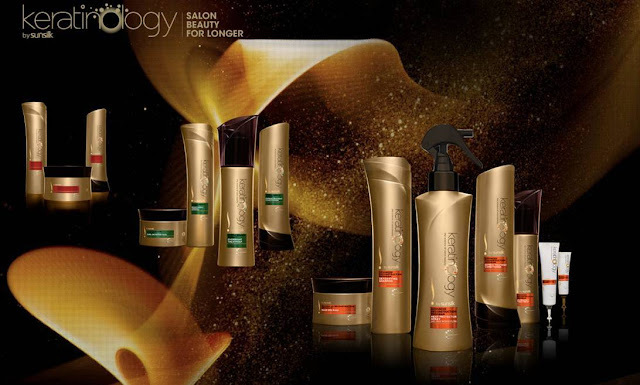 Keratinology by Sunsilk keeps hair’s cycle of beauty alive by reinforcing its natural strength and shine. 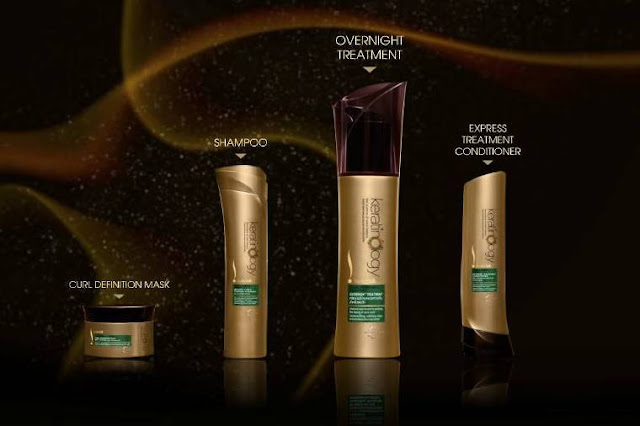 “With a deep scientific and professional understanding of how hair behaves, Unilever recognises the need for a solution to help women win their battle in maintaining the effects of their salon treated hair and express their personal style. Keratinology by Sunsilk is designed to take women from the salon chair and maintain their hair in its most beautiful and lustrous state. The range complements the anatomical changes within the hair structure especially after salon treatments,” said Hugo Verkuil, Marketing Director, Malaysia and Singapore, Unilever (Malaysia) Holdings Sdn Bhd. This premium hair care range consists of three variants – Advanced Reconstruction, Korean Bounce Therapy and Sun Kissed Colour Therapy ranges. The Advanced Reconstruction effects total hair metamorphosis by recovering up to one year of accumulated damage and transforming hair into its healthy and lustrous state in 5 days. Recovers up to 1 year of accumulated damage in 5 days. right down to the fragile perm tips of hair. The Sun Kissed Colour Therapy gives intense long-lasting vibrancy and shine to women with the latest colour treatments, including 3D of high and low lights. The secret to maintaining a gorgeous mane lies in protection and nourishment. The Advanced Reconstruction Program has been created using revolutionary Pico Technology™ infusing pico-nutrients that are 1,000 times smaller than nano and keratin complex to penetrate deep within the hair cortex, to nourish and reconstruct hair. Lustrous hair may be rendered from chemical treatments, but it also weakens hair while making it more prone to damage between salon visits. Over time, hair health deteriorates causing the fading of salon beauty. As you leave the salon, hair looks and feels great but it is vulnerable to damage as hair has just went through anatomical alteration. Twice a week, start nourishing hair with the Spa Mask which absorbs as deep as three layers, helping reconstruct and seal hair cuticles for stunning salon-like smoothness and shine. Hair is becoming is more difficult to style and becoming unmanageable. And constant blow-drying or heat styling leads to cracks in hair’s cuticles and withdraws moisture. Beat unmanageable hair by using the Heat Protection Spray when styling to lock in pico-nutrients and prevent against breakage and frizz. Hairstyle begins to lose its full beauty and shape. While sleeping, hair continues to lose its full body and strength due to constant friction. Commence using the Overnight Treatment 4 times a week, building up to daily to fill in cracks in the hair strands from damage for salon-like results. These nightly treatments will repair your hair during sleep. Awaken to stunningly restored hair. Hair is losing proteins from everyday exposure to the environment. It is in desperate need of nourishment and is ready for the next salon visit! Give hair a boost to regenerate with the powerful Dual Treatment Shots every three days to restore beauty and help prepare your hair in the run up to your next salon visit. Salon perfect hair is now within grasp by Keratinology by Sunsilk. 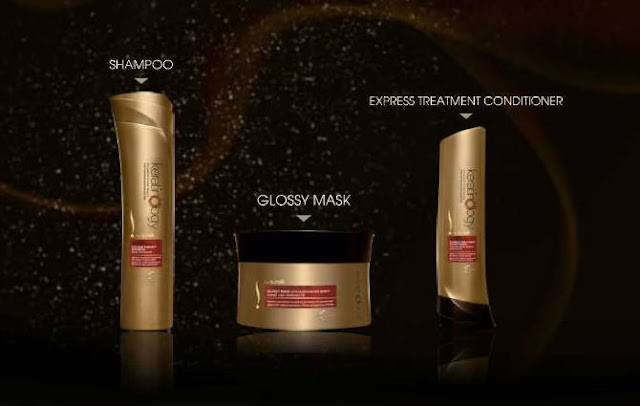 Products within each variant are created to nourish hair at different stages of the cycle of beauty to enhance the effects of professional treatment. Women can easily maintain gorgeous looking hair from the minute they step out of the salon doors. Keratinology by Sunsilk range is available at leading retail pharmacies and is priced from RM17.50 to RM32.90. 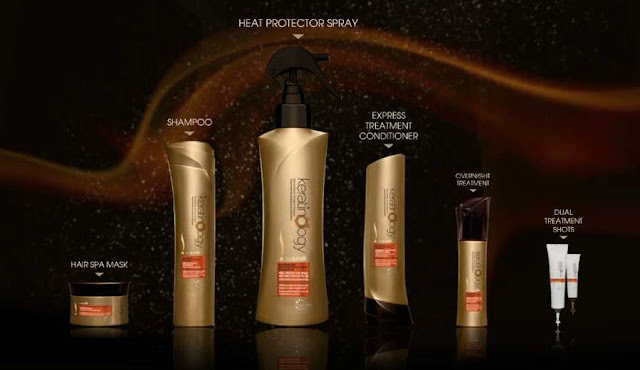 Each shampoo, conditioner, mask and overnight treatment with a first of its kind Heat Protector Spray Anti Frizz with UV Filter and Dual Treatment Shots is combined to lock your style and bring life to your hair for a salon-like finish every day.